Indiana roofers you can count on! Your search for a trusted Granger roofer ends here! Call The Best Granger Roofer For Your Construction Project. 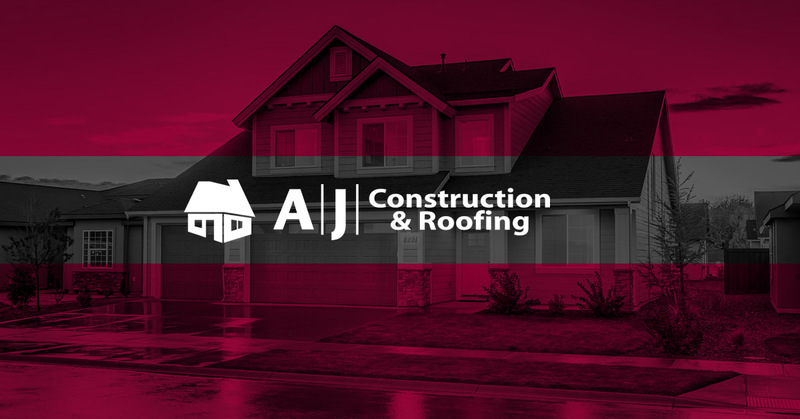 We Are The Greatest Indiana Roofers – Call AJ Construction!